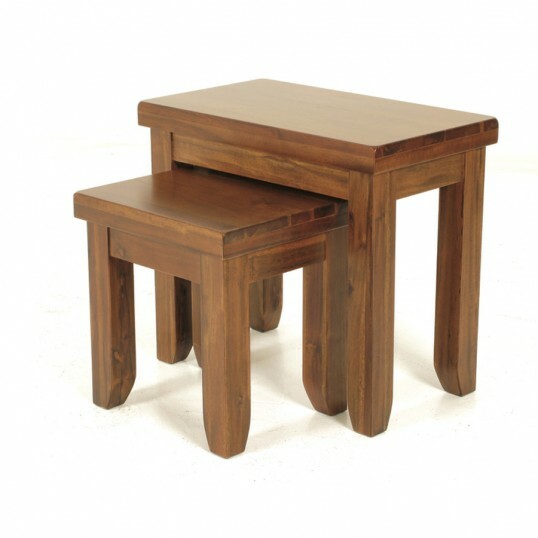 The Róisín collections is made from acacia wood. An Indonesian solid wood that is of superior quality. Dark acacia shouts tradition and rustic elegance.